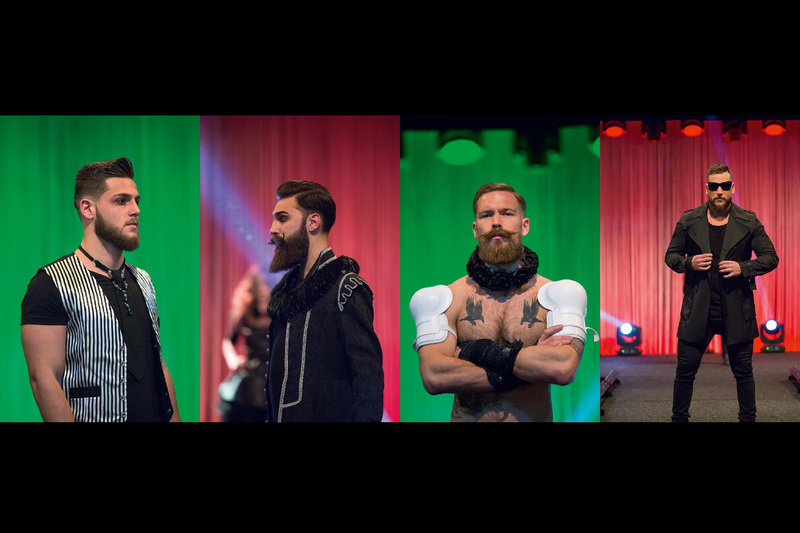 Mission: To create an international show and hairstyle-barber clinic for Swedens most prominent mens salons chain, The Barber. 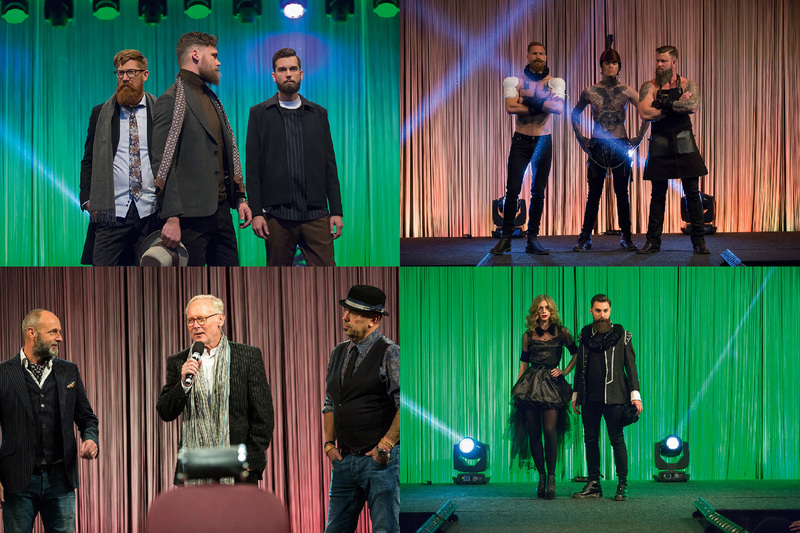 Swedens premium hairstyle, business to business event, in association with Mirror Magazine. 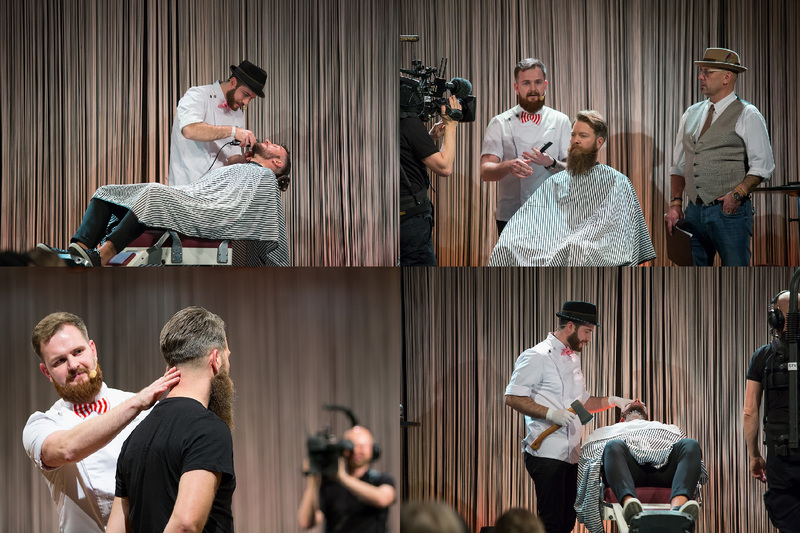 To create an image film with the brand ”The Barber” with styled models and characters. 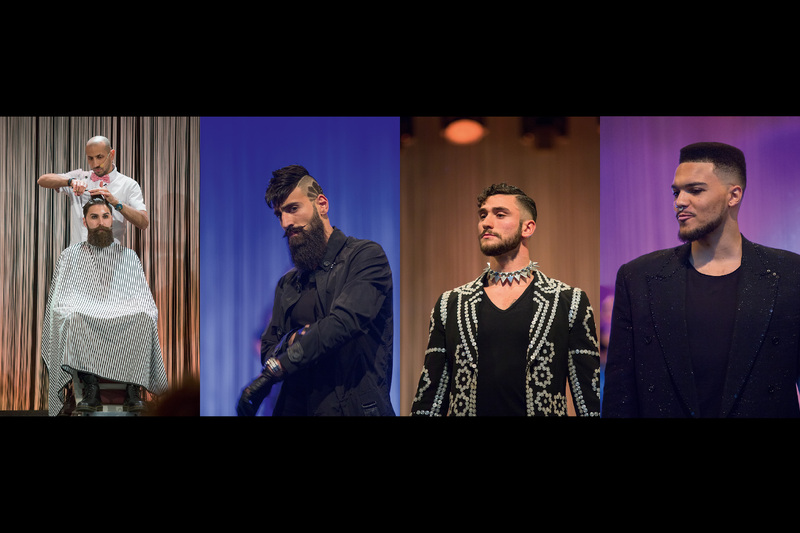 Design and produce a stage performance and brand experience with hairstylists and barbers in action live. To create a contempary, unique and conceptual show as the headline for the Mirror Magazine event. Solution: We created a dynamic, commercial fashion image film for brand communication and a second brand experience film for the show. The films was designed and choreographed with selected models in a media interaction for the optimal live experience. 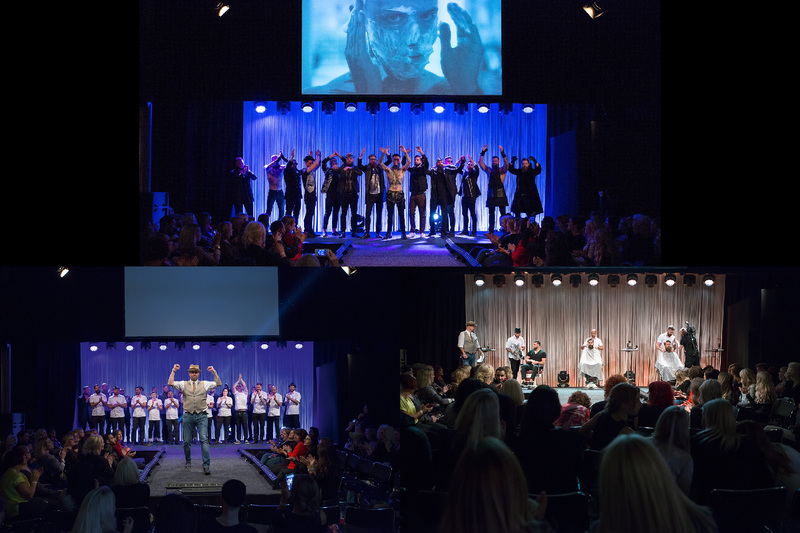 Our creative team designed and produced a innovative and entertaining clinic and workshop on stage. Designed, styled, staged and choreographed the headline show for a full house giving standing ovations. The entire brand experience was boosted by styled multimedia and designed music and audiodesign to support the show film and the live show in a unique and artistic way. Content: Branding, Filmproduction, Showproduction, Choreography, Consulting, Crossmarketing, Copywriting, Concept, Design, Fashionshow, Graphics, Multimedia, Musicproduction, Audiodesign, Productionmanagement, Projectmanagement, Styling, Staging, Scenography, Visuals.